That's all I want to share for now, If you like this kind of post and want to see more of false lashes coordination look in the future. Just let me know, I'll share here on my blog. I thought no one is interested until someone asked me about this so I never think to share it. ◕ ‿◕, Thanks for reading ladies and I hope you love this post! Have a nice days~~! Wow, you're so skilled with them! I wish I was better with applying them... I often feel like I'm good with applying them to one eye, but not the other, ha ha! I love the second one :DD They look like dolly wink! This is so cute! ! ! Eyelash cordo is so cool! Even though I look so weird with falisies! I love this kind of posts, please do more! Wow I love your lash combos! The second one has a lot of volume. I'm still looking for a place to reliably get those princess lashes. xD They seem so good. Oh/ I never thoguht that you could put more than one fake lashes at the same time. Now this is informative. How I wish I could also try that ebcause I want to have long lashes even though it's fake. hehe. I like diamond lashes because there are so many in one pack, you can make different combinations without worrying about messing up the original look of them. I really like the 2nd pair you made for this post! 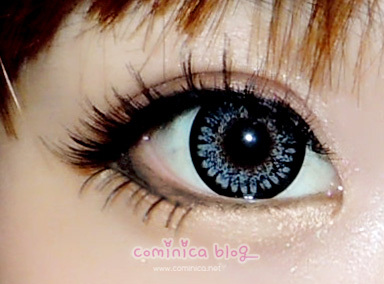 It's really common for gyaru to do that~ I started doing it at the beginning of this year to add that extra oomph to my DollyWink lashes. But now I'm trying to go for a less heavy look so I don't really layer my lashes anymore.. too lazy as well hahah Yours looks superrrr cute though! 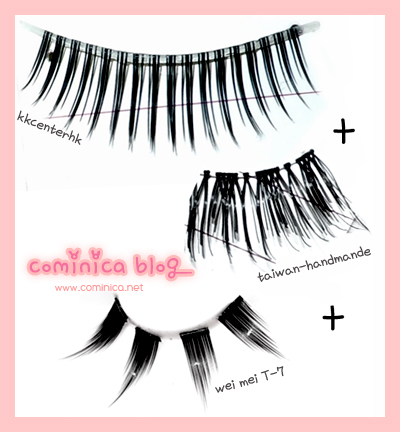 I don't usually wear more than 1 pair of falsies, but I love how you're creating your own look with these combinations! I must try this sometime! Thanks for sharing. I have 3 boxes of 10 pairs of eyelashes that I haven't touch yet. 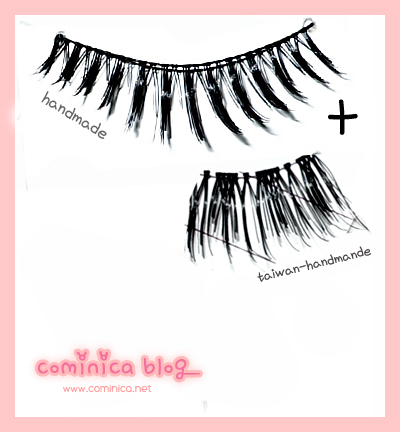 I think I"m gonna try to make my own combination of falsies :] Do you have a tutorial of how to put on fake lashes? I always attempt but it ends up looking weird. Thank you for this. So helpfuL! WHY ARE YOU SO CUTE?! 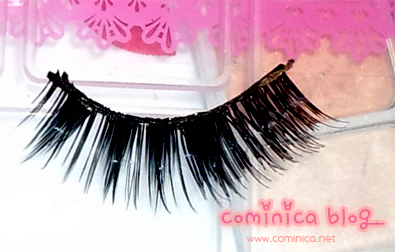 Hahaha, love that lash combination! ^^.